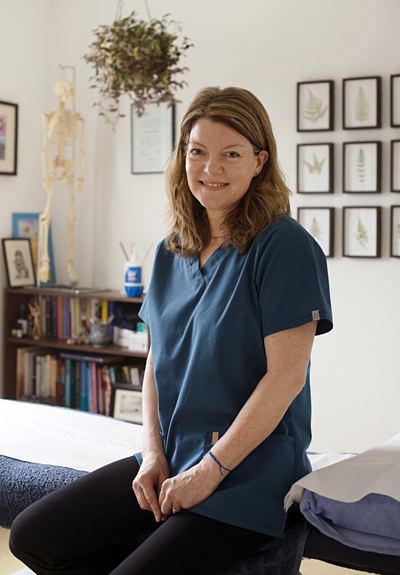 I have been an osteopath of over 18 years and since graduating from the British School of Osteopathy, I have continued to develop my osteopathic skills as I learn and understand more about this amazing approach to health care. My first degree in psychology and biology has also been useful in developing my understanding of the integral connection between mind and body. Until 2009, when I moved to Warwickshire, I worked both in private practice and as part of an innovative multidisciplinary NHS team in West London. 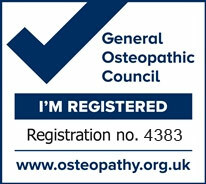 I also worked at the Osteopathic Centre for Children, a charitable organisation providing osteopathic care for children. My time at the OCC helped me appreciate the huge difference osteopathic treatment could make to children and their families. I now have two children of my own and have continued to develop my skills with women, both during and after pregnancy, and with babies and children. I have considerable experience treating a wide range of patients of all ages and continue to develop my skills. I am currently doing postgraduate study in cranial osteopathy with the Sutherland Cranial College, which is helping to refine how I use this very effective and gentle osteopathic approach.